According to a recent report from Evan Blass of Venture Beat, Samsung will launch a new smartphone in January, the Samsung Galaxy J3. 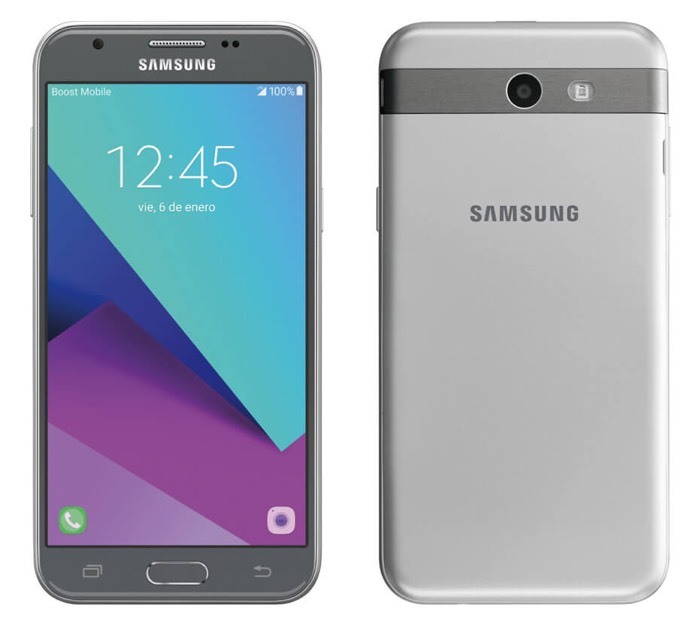 The Samsung Galaxy J3 will apparently launch on Sprint, Boost and Virgin Mobile on the 6th of January 2017 and the device will get a number of updates over the current model. The new Samsung Galaxy J3 will come with a 5 inch display with a HD resolution of 1280 x 720 pixels and it features an octa core Qualcomm Snapdragon 430 processor. Other specifications on the device will include 2GB of RAM and 16GB of built in storage and the device will come with Android Marshmallow. The handset also comes with front and rear cameras, on the front there will be a 2 megapixel camera for selfies and on the back there will be a 5 megapixel camera for photos and videos, the handset will come with a 2600 mAh battery.